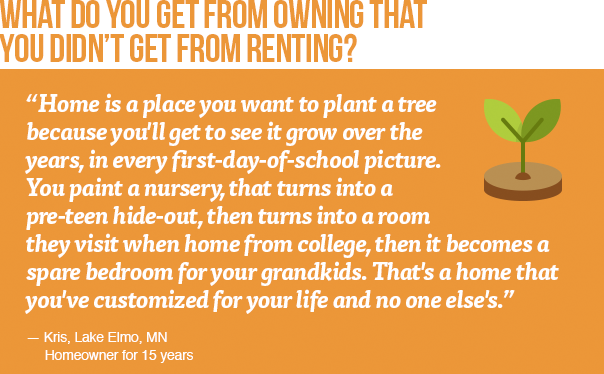 June is National Homeownership Month, so we’re celebrating all the wonderful things that come with being a homeowner! There’s a lot of information out there that explains the benefits of buying a home — but don’t just take it from the experts. 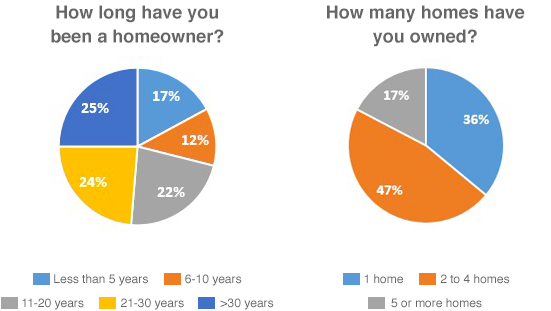 We wanted you to hear from real-life homeowners about the perks of owning, so we surveyed nearly 80 homeowners across the country. 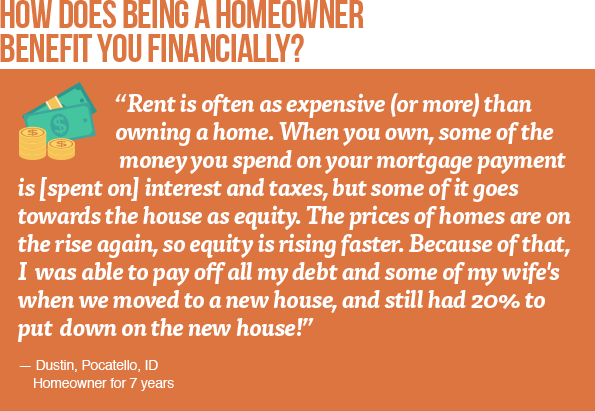 Here’s what they have to say about the benefits of owning a home. Happy National Homeownership Month! If you’re ready to learn more about the benefits of owning and whether it’s right for you, contact me today!